Christmas cards are a great way of engaging with your clients or recipient lists with a simple message wishing them the best. Bombouche are offering an easy and quick way to get your cards out to your clients or other audiences. You can choose from predesigned cards (You have a choice of 6 designs to choose from) or you can upload your own artwork. You can decide if you’d like them personalised or non-personalised. 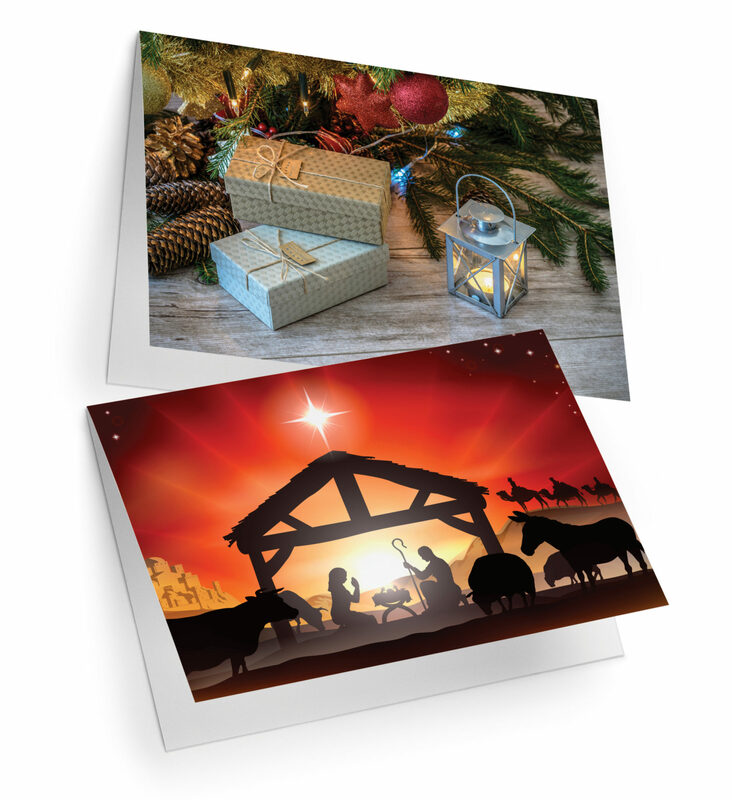 Choose the Christmas card option you’d like to send, either personalised or non-personalised. Choose the predesigned card you’d like or upload your own artwork. Order how many card you’d like and pay using the online checkout.